Across the world, investments by business and philanthropic organisations can make societies more stable and more prosperous. 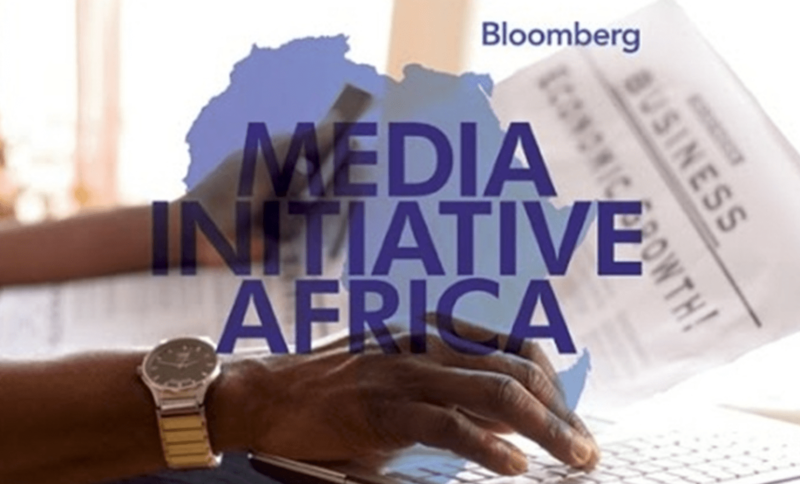 This week’s forum will bring together some of the sharpest minds in both areas – and we hope it will help accelerate the successful growth of the media industry, the middle class, and economies across Africa. Michael R. Bloomberg is the founder of Bloomberg LP and Bloomberg Philanthropies and served three terms as Mayor of New York.